The newly elected school councillors explain how they want to help the school. You can talk to them in class or contact them using the School council Blog page. I would like to be the school councillor so that I can help people and make them happy when they're hurt and sad. 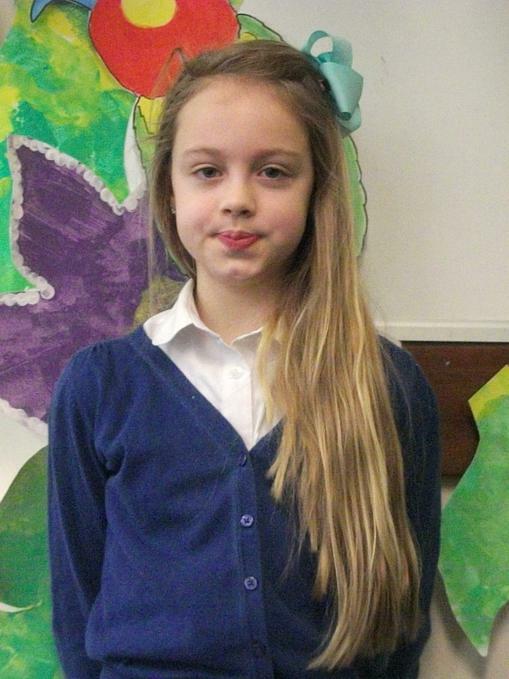 I want to be school rep because I like working as a team and I will listen to my class. As school council rep I promise to listen to the class. I will be responsible and a good role model. I love my school and have lots of fun. I am going to ask for more play equipment for playtimes and more football lessons. I also think we should have more rewards for hard work. I wanted to be school representative because I wanted to experience how it would be like attending meetings and I also want to help the school. To help my class I want to make it peaceful. To help the school I want to save the environment around it by keeping it clean and tidy. The reason I wanted to be the school councillor for my class was so that I can help people. I want to find out your opinions so that I can help you. I feel like I’m ready to help make some good improvements to the school; I also want to help my class and the school as a team. Hi, I am in 6D, I like to look after people and make sure everyone is happy. I will try to encourage you to try different activities and introduce you to new friends when you join Grove Park. I will show you round the school and make you feel welcome. 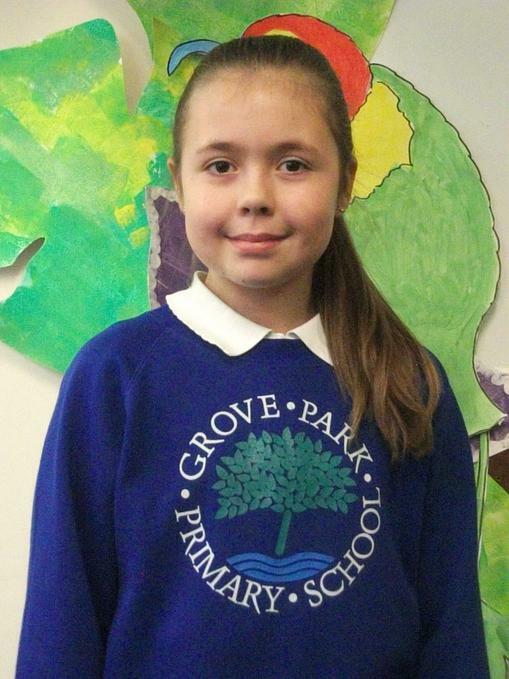 Hi, my name is Jennifer and I am school councillor for 5G. I decided to join the school council because for the past two years there has been a boy councillor from my class and I thought it was time for a change. So I was voted by my class mates and this year we have looked at ways in which we can help new starters to the school e.g. how we can help them make friends and feel welcome. Hi, I represent 3HT. 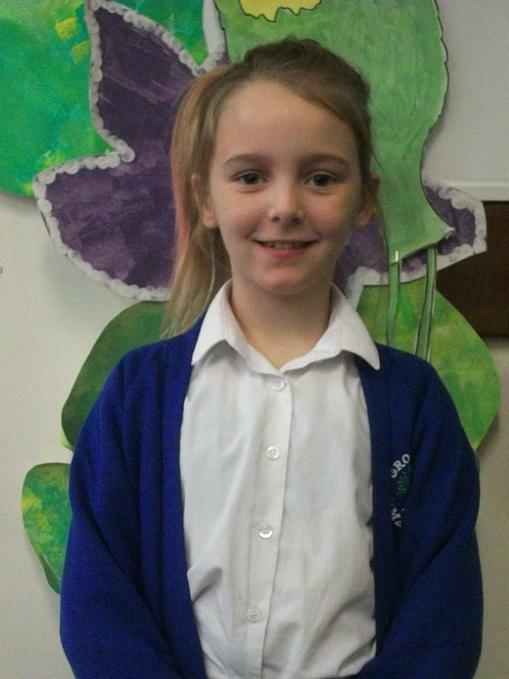 I like being on the school council because I can help my friends and the school. I think the school council can help to change the school a lot. We exchange ideas with other people and always help others. Hi, I am student councillor for 3JB. 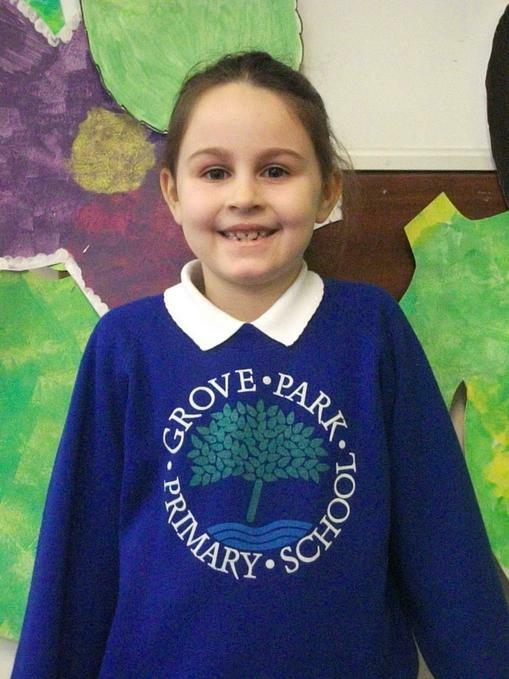 I like being student councillor because I have liked helping students since I was in reception. I also like being friendly and making people feel welcome.